Bedford Playhouse is thrilled to announce a special screening of the acclaimed documentary Clive Davis: The Soundtrack of Our Lives on March 21st. 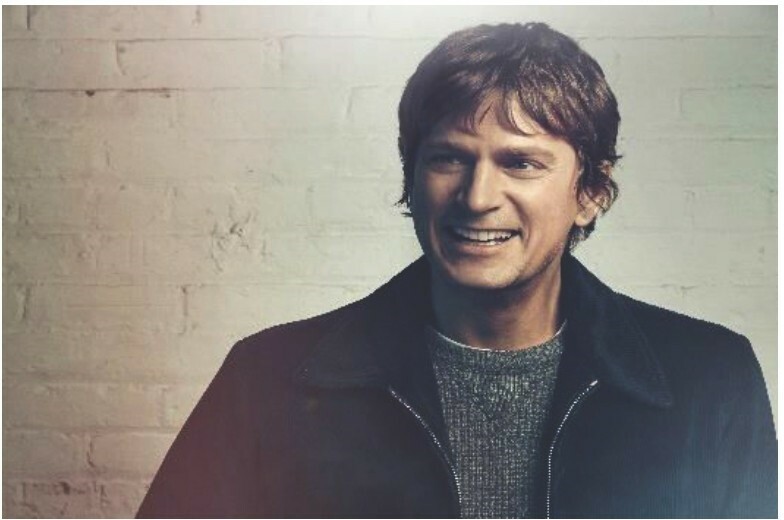 The evening begins with a cocktail reception followed by the film and an audience Q&A with Mr. Davis, moderated by Matchbox Twenty frontman and Grammy­ winner, Bedford’s own Rob Thomas. Clive Davis: The Soundtrack of Our Lives offers an insider’s look at the incredible life, stories and work of the legendary music producer. 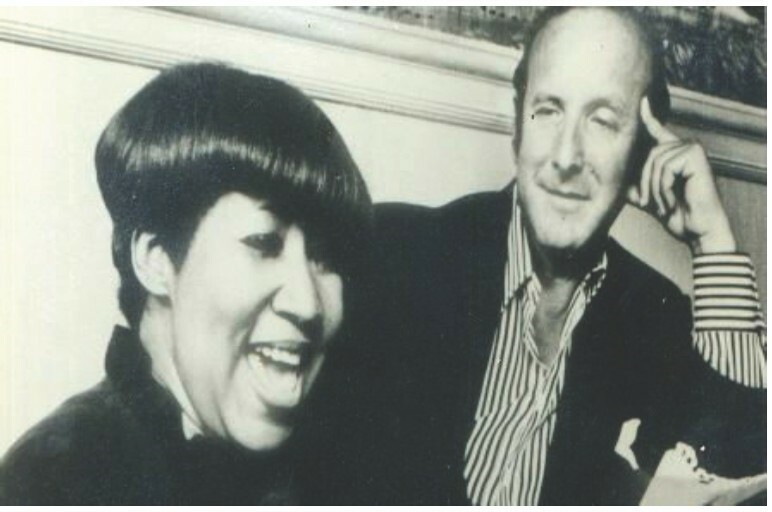 Famously known as “the man with the golden ears,” Clive Davis has been instrumental in cultivating the careers of artists such as Janis Joplin, Aerosmith, Whitney Houston, Bruce Springsteen and Alicia Keys – just to name a few. The film contains interviews with other industry legends including Paul Simon, Aretha Franklin, Carlos Santana and Sean “Diddy” Combs who share their own stories about the man and the music that has filled our lives for decades. The Bedford Playhouse’s mission is to provide a vibrant cultural and social destination dedicated to screening the best films f or discerning adults and families, as well as a community hub for social gatherings, special events, and educational programs relating to film and the arts. Learn more on bedfordplayhouse.org. This entry was posted in Westchester. Bookmark the permalink.